Is it a Good Time to Purchase Property in Australia? Is it a Buyer's Market in Australia? 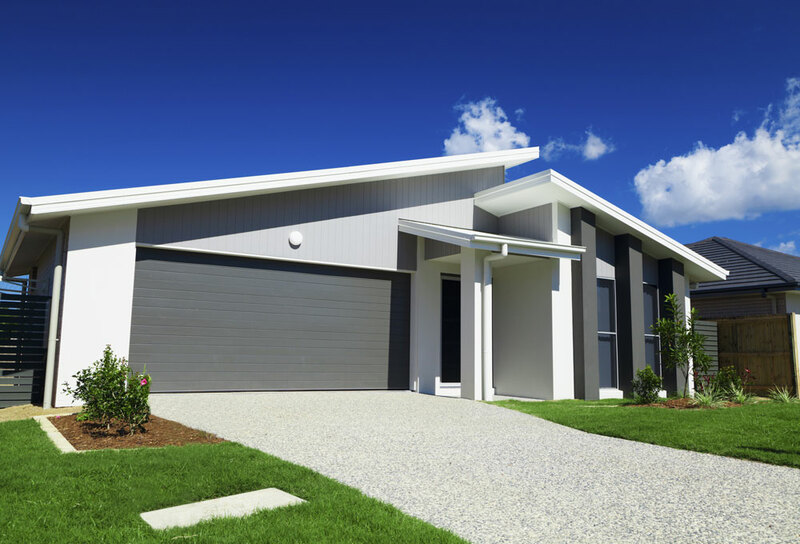 2018 Was a Rough Year for the Australian Housing Market, but 2019 Is Looking Great for Prospective Home-Buyers for certain areas in Australia. After a year of falling housing prices in Australia, you might be asking: is 2019 going to be a buyer’s market in Australia? Many experts are saying yes, so let’s explain why and look into the 2019 housing market. What Some Experts Are Saying? So, what do the experts think? 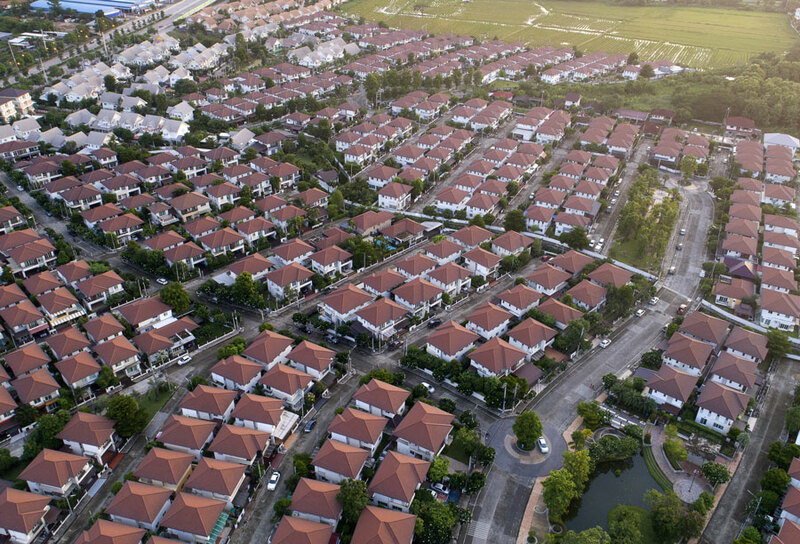 One of Deloitte Access’s economics partners, Chris Richardson, says that the Australian housing market is growing despite falling housing prices. He also claims that prices are falling around $1000 a week, but he doesn’t think that’s a bad thing. Richardson is currently predicting that prices will continue to fall by another five to ten per cent; however, he also believes that prices will stabilise and remain the same for the next five years. Richardson thinks this is an excellent thing and that it isn’t a house price collapse. So, what does all this mean? Houses are returning to sensible prices for buyers. It also isn’t causing damage to the Australian economy, since it is stimulating the housing market and promoting home ownership. What About Some of the Statistics? 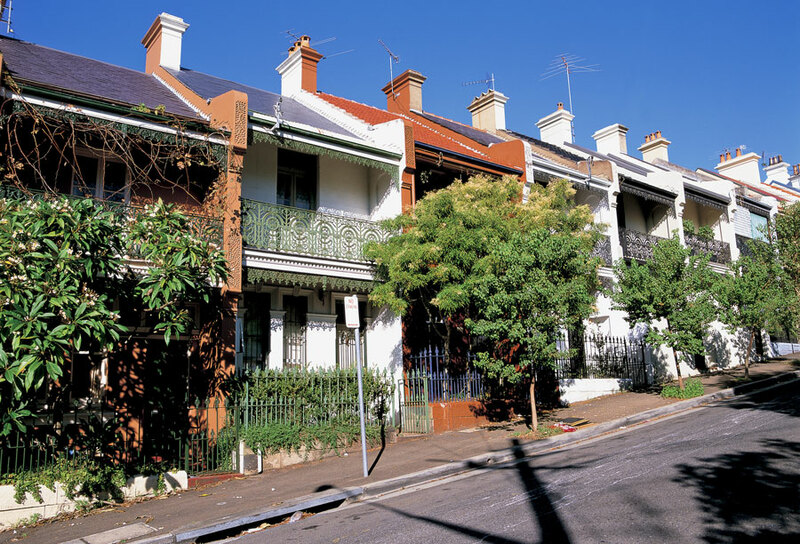 CoreLogic states that median house prices in Sydney and Melbourne have fallen by $72,041 and $46,378 respectively during 2018. So are these price drops bad for buyers like us? No, they aren’t. Yes, it’s scary to see these figures, but this is great for first-time home-buyers as investors were previously snatching up properties everywhere and driving prices up. This made houses, especially those in big cities like Sydney and Melbourne, much less affordable. Why We’re in a Buyer’s Market? How to Enter the Buyer’s Market? So this market is terrific for people looking to buy a home in Australia, whether it’s there first time purchasing a home or not, but how do you get a slice of the pie? One great way to take advantage of this is taking out a home loan if you’re emotionally and financially ready for it. Of course, you can still a buy home outright if you’d like, but a loan is a great way to get housing or property at a manageable price. The buyer’s market is making rates drop too, so get to it and explore your options! Standard variable rate home loans; they’re incredibly flexible, give you options for redrawing the loan and have many other helpful features. And more! Check out everything you can do here and take advantage of this buyer’s market. Why Should I Choose a Professional When Looking at Home Loans? Want to get a home at a killer price? Look for mortgagee in possession sales! These can let you get properties at 60% of their value or less in buyer’s markets and get you the best deal out there! Some cities aren’t feeling the impact of dropping prices and have remained in a seller’s market. Two examples are Hobart and Brisbane. Why Hobart is Still in a Seller’s Market? Hobart is currently going through a housing boom. Growth is slowing down a bit, but values are still strong and are poised to continue growing. Values rose by 8.7 per cent in 2018. Hobart actually had lower prices than other markets before 2018, but demand to live there is continuing to grow; it appears that the seller’s market in Hobart isn’t going anywhere for the time being. Why Brisbane is Still in a Seller’s Market? Brisbane was having issues before 2015, as it had a very low net migration, but home values have risen by 0.2%in 2018. This means its the largest city that experienced capital growth in 2018. Oxford Economics is predicting that the median property price in Brisbane will see an 11% rise in value by 2021, so it looks like Brisbane isn’t leaving the seller’s market anytime soon. Now Could be the Right Time For You? When is the right time to buy? Many possible home-owners are concerned if they’re buying at the right time, but the buyer’s market in many of Australia’s major cities makes it a perfect time to buy. Investors are keeping their noses out of the market for now, prices are continuing to drop, and clearance rates are letting homeowners get housing and property at fantastic prices. If you wait too long, you might miss out on the current buyer’s market. It’s hard to predict if we’ll remain in a buyer’s market, but you should take advantage of the situation if you’re looking to buy a new home. Markets can also shift between buyer’s and seller’s markets quickly, so don’t miss out. If you’re considering buying a home right now, Quantum Finance can help you explore your options. Whether you’re looking for a specific loan or financial services, our advisers have you covered.